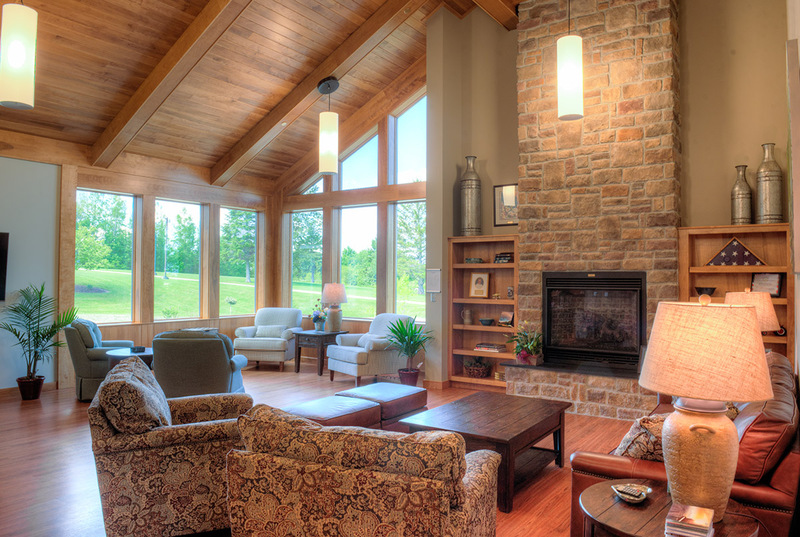 Helping individuals and families on their journey through hospice and end-of-life care. 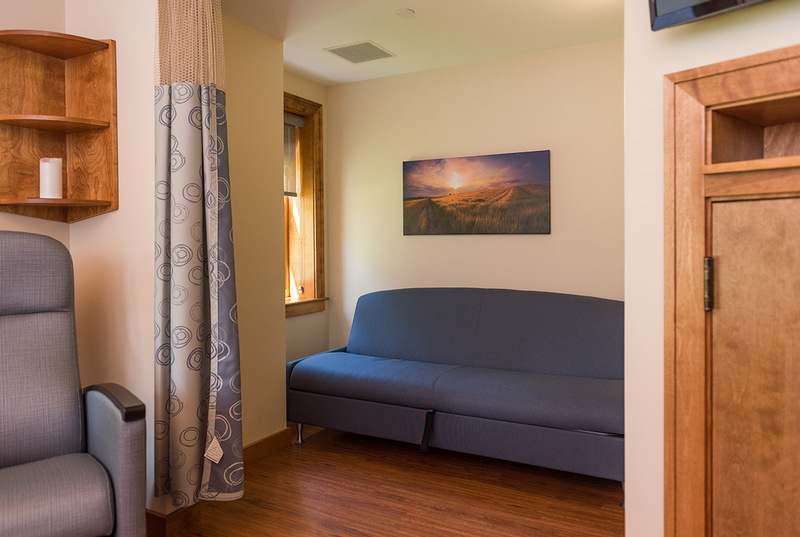 We Provide Hospice Care in Aroostook County. 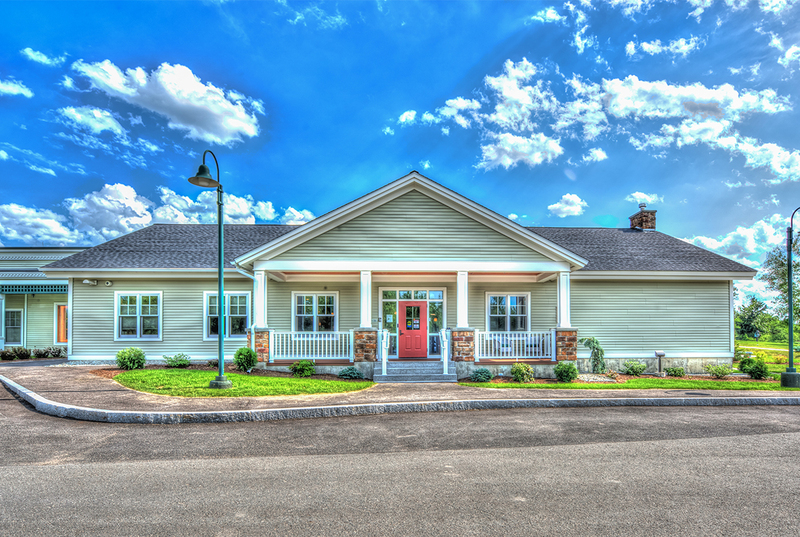 The Aroostook House of Comfort is an in-patient hospice offering services to the residents of Aroostook County. Together with Northern Light Home Care & Hospice we care for terminally ill patients whose acute symptoms can no longer be managed through hospice care at home, and for those who do not wish to spend their final days in a hospital or nursing home. 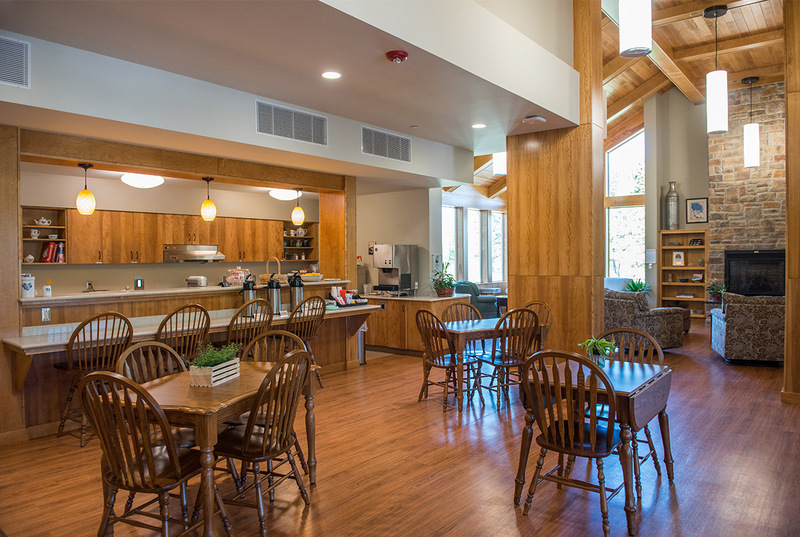 There are varying degrees of care provided by our facility, from hospice to palliative care and respite care. Learn more about the services and care we provide to patients and families. 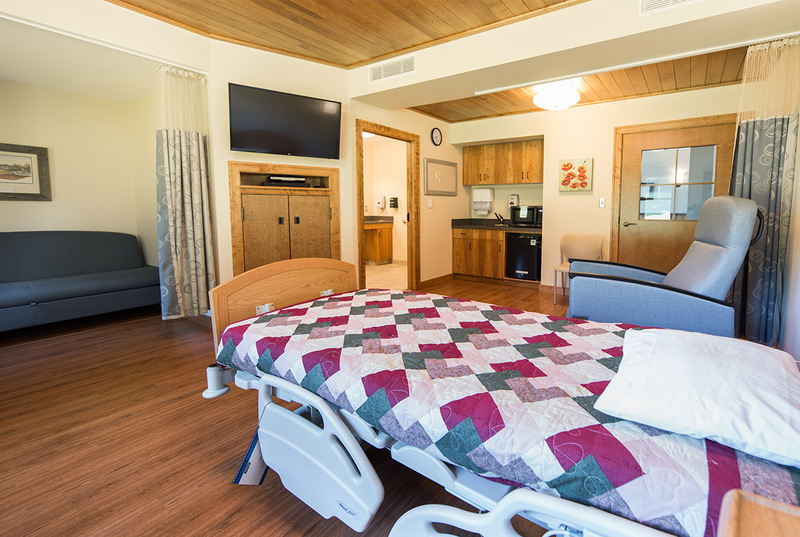 Hospice care is a reimbursable medical expense and is covered by private insurers, Medicare, and Medicaid. 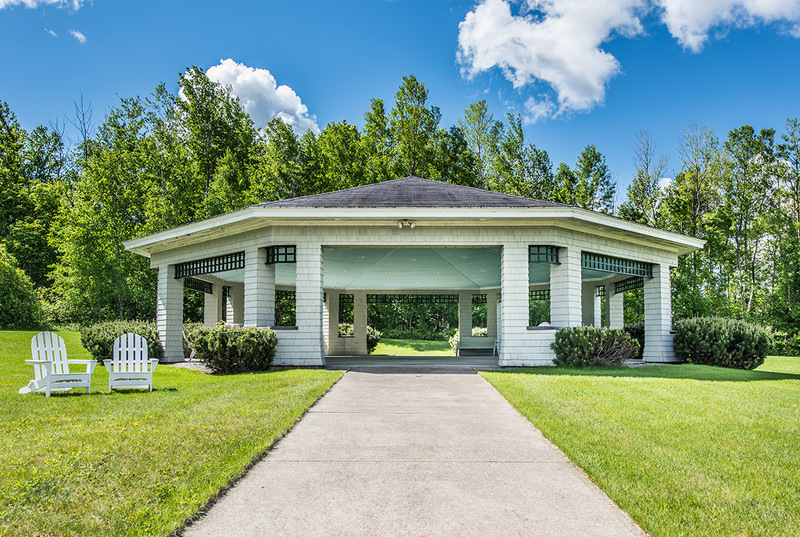 Non-reimbursable costs not covered by patients may be supported by an endowment fund of the Aroostook Hospice Foundation. Fundraising is an important part of providing hospice care for all individuals. No one is turned away because of their inability to pay thanks to our endowment fund and generous donors. We help individuals and families with end-of-life care. Our journey started with a series of tiny miracles and continues everyday with the kindness of everyday people throughout our communities. 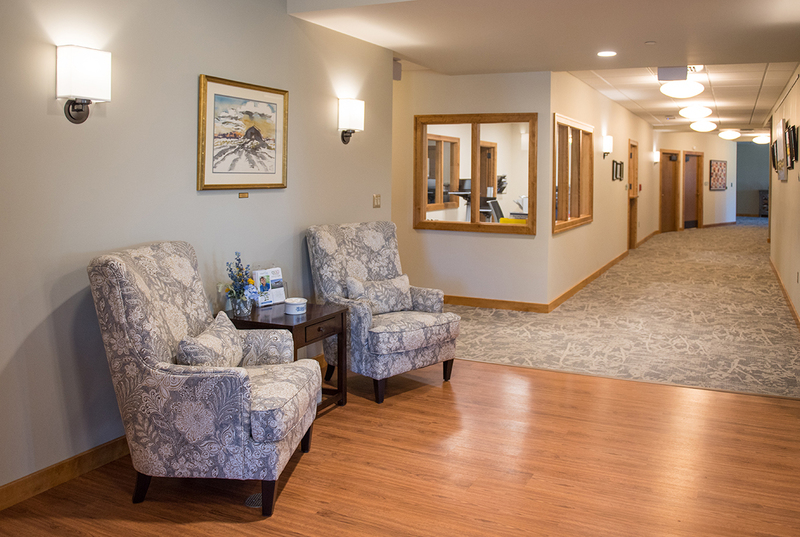 The Aroostook House of Comfort cares for terminally ill patients and their family and friends in a beautiful facility filled with love and warmth. Our mission is to give our patients compassionate end-of-life care, dignity and support with our experienced staff and volunteers. The people who offer a hand to hold and a heart to understand. Your gift helps provide hospice care to the people of Aroostook County. 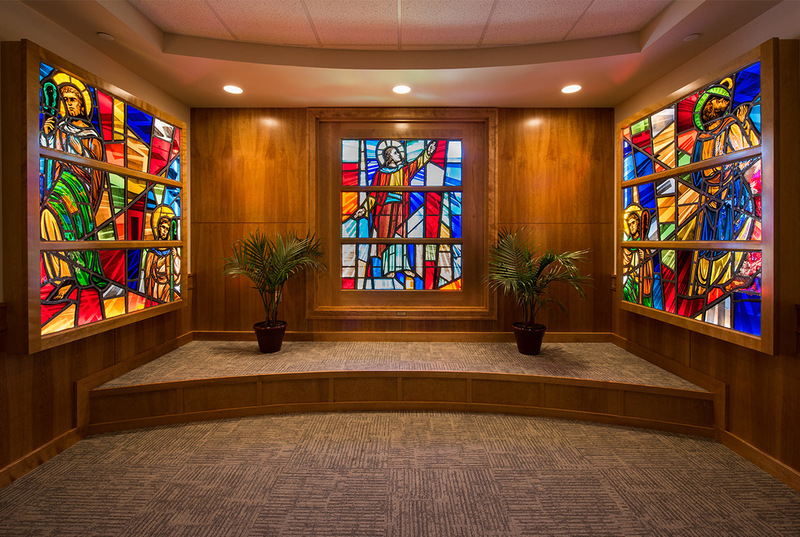 I have seen the compassionate care patients receive here. There is nothing but praise and gratitude from families that we now have this home atmosphere to treat all levels of patient suffering. The relief and stress is gone; families can relax and be there to be the support of their loved one. The nurses, doctor, and volunteers treated us with the way you would want to be treated and our loved one was treated with gentle care and loving attention. 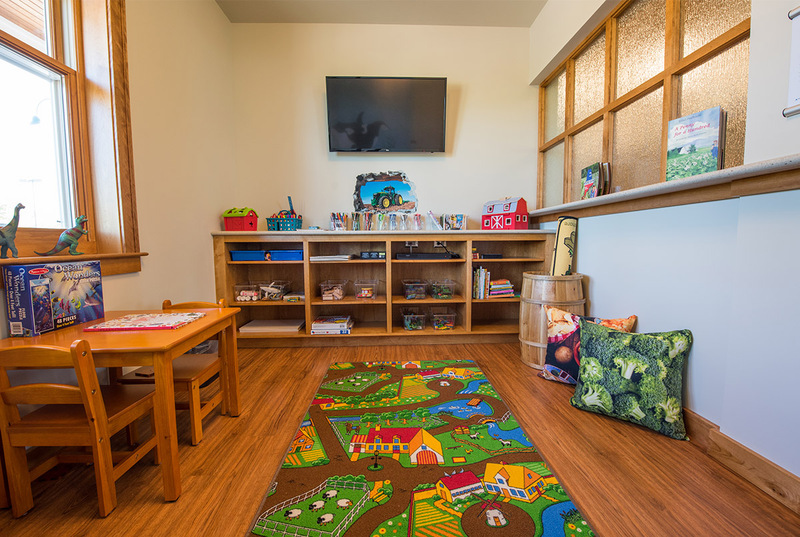 The facility was so well planned, giving families room to spend with a loved one, and spaces for a few minutes of quiet time. We are so thankful for the experience. Thank you to our sponsors for their generous gift and support.